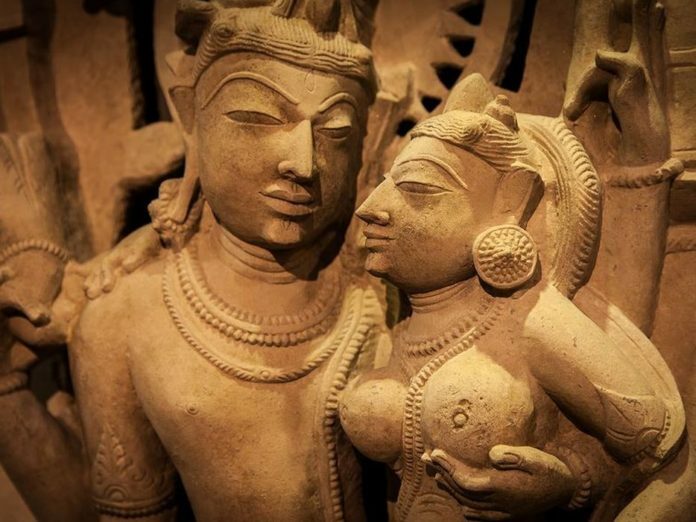 Tantra Yoga is the ancient system of sexual journey, rituals and exercises that uses the enormous creative energy inherent within sexual passion to bring one to a higher state of consciousness. The word “Tantra” is made up by the joining of two Sanskrit words: “tanoti” (expansion, to expand) and “trayati” (liberation, to liberate). The effect of Tantra Yoga, by raising one’s sexual energy to a higher consciousness, extends to all areas of one’s life. It strengthens the body, calms the emotions, accelerates the thinking process and creates an internal equilibrium that opens the way to spiritual wisdom. Tantra is not the yoga of thoughts, emotions, movements, dreams, but the high level Yoga of the cosmic world, the path of enlightenment. Article précédenteReiki, What Is This Hands-On Healing Method?